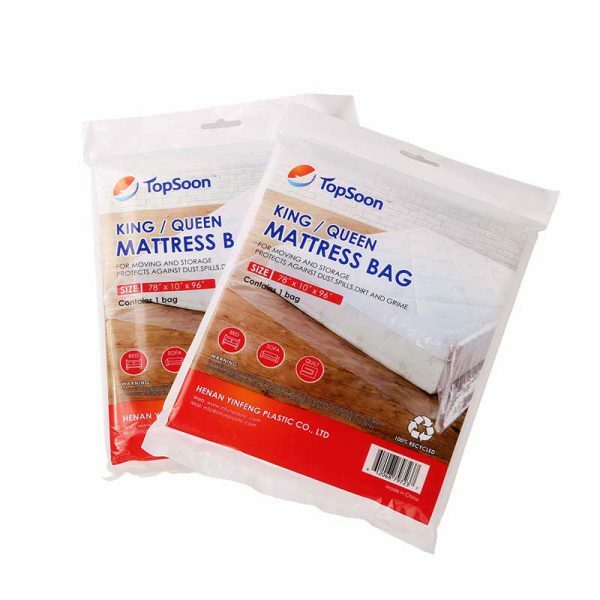 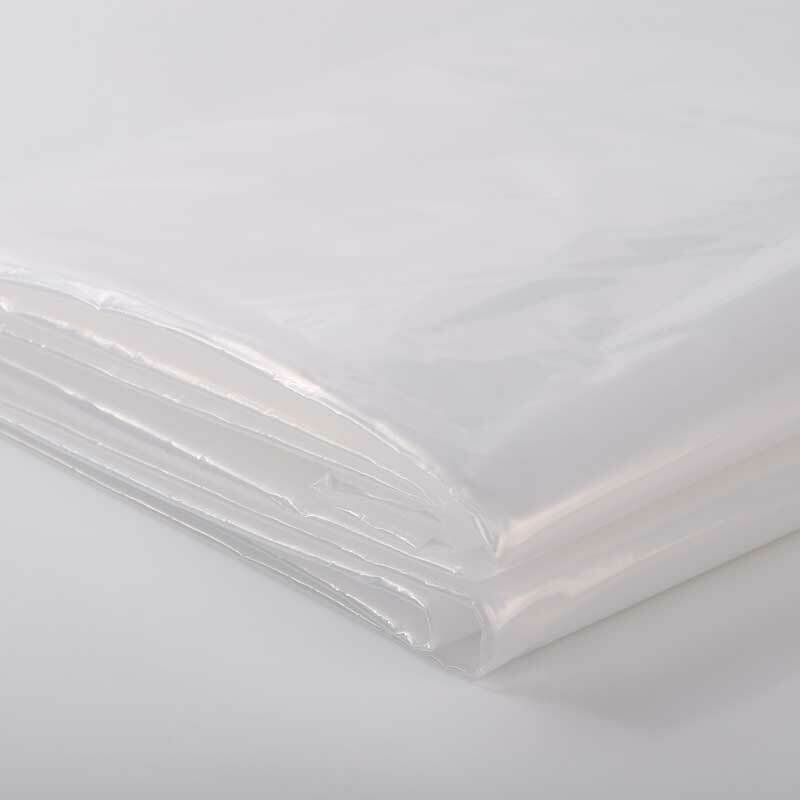 Our mattress bags will keep your mattresses or box springs protected against dust, soil, and light exposure to water during your move or time in storage. 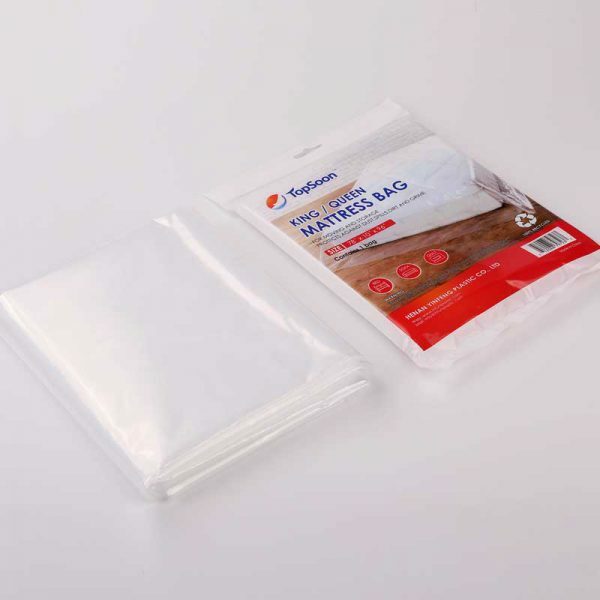 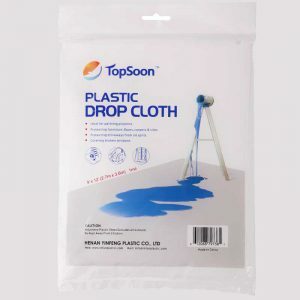 These recyclable bags are made of a heavy-grade 2.0 mil polyethylene plastic. 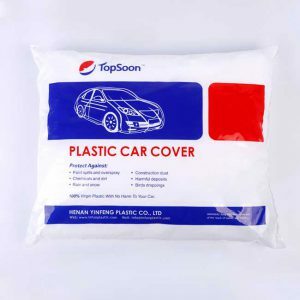 • Excellent protection from dirt and moisture. • Low slip polyethylene with vent holes. 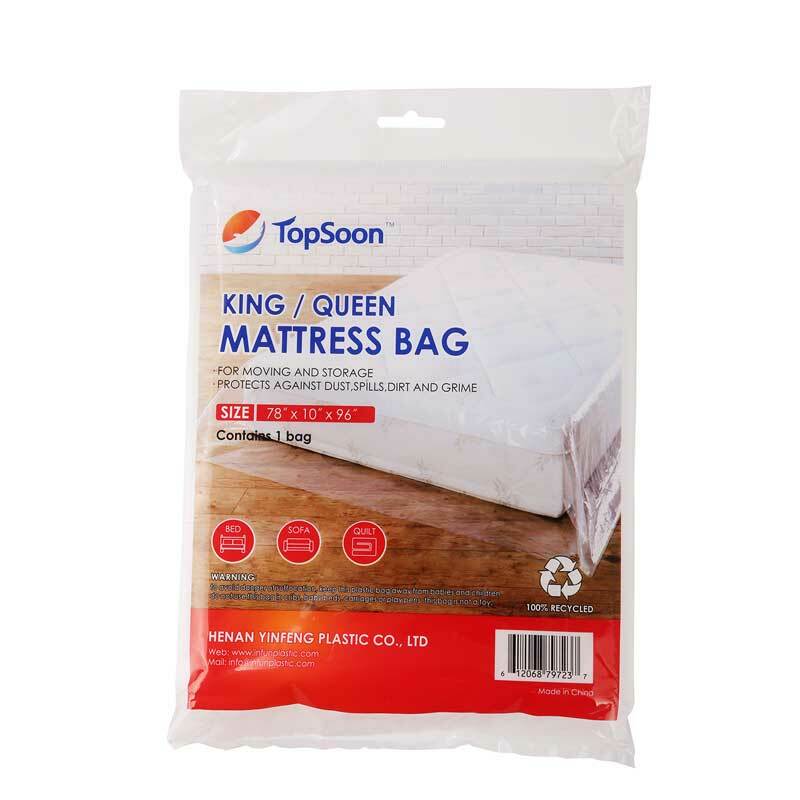 • Perforated on a roll for easy tear-off. 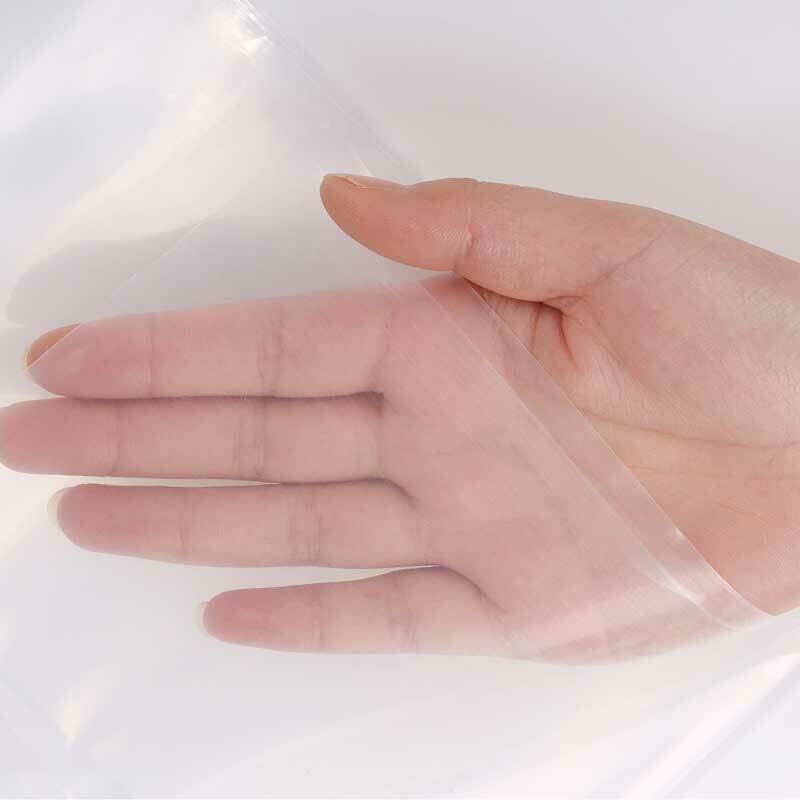 • Gusseted for a better fit.